The new S660 kei car is slated to hit Japanese dealerships early this April, and to commemorate the occasion, Honda is launching the limited-run Concept Edition, which brings with it enhanced exterior styling and upgraded cabin equipment. Only 660 units will be produced, all of which are destined for the Japanese market. The two-door roadster was originally seen at the 2013 Tokyo Motor Show, and is essentially a spiritual successor to the 90s-era Beat, featuring an exceptionally low curb weight and very compact dimensions. Honda designed the vehicle around the philosophy of “Heart Beat Sport,” promising a driving experience in line with full-fledged sports cars. It’s unfortunate that those of us residing stateside won’t get a chance to take the wheel of this simple, fun drop-top, but for anyone living in the Land of the Rising Sun, the S660 should deliver plenty of cheap thrills. While not extensive, the upgrades seen on the Concept Edition do provide some incentive to get in on Honda’s new project. But the question is, are they worth the bumped-up price tag? Continue reading to learn more about the Honda S660 Concept Edition. The inherent problem with any convertible sports car is two-fold: first, there’s rigidity. The lack of a roof usually makes a chassis more prone to flex, which isn’t good when pushing the limits of grip. Second is mass. To circumvent the lack of rigidity, additional bracing is needed, inevitably adding to the curb weight and killing the fun. Honda claims neither of the above are issues. With less than a ton to move around (some estimates place curb weight at an incredible 1,830 pounds), it’s clear that the S660 is a bantamweight for the street. As for torsional rigidity – well, we’ll just have to wait and see when it finally makes into the hands of testers. 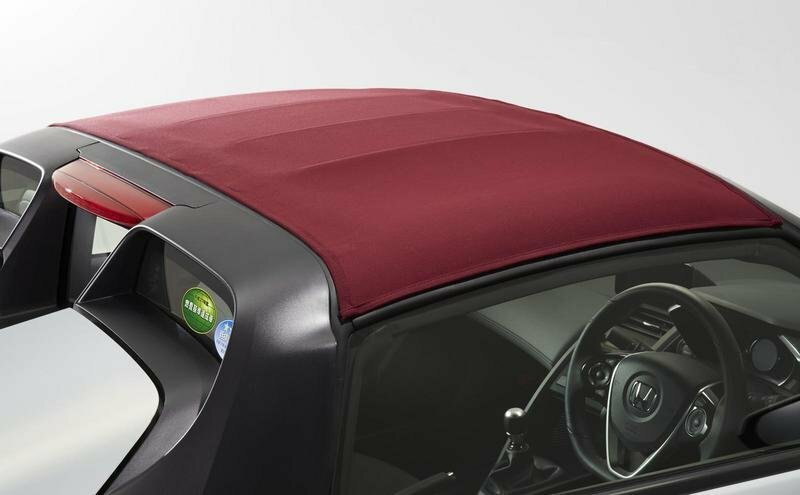 All the headroom is courtesy of a detachable “roll-top” that’s light and easy to operate, which should make for a quick switch if the weather takes an unexpected turn. While more involved than a push-button cloth top, the detachable functionality should contribute greatly to keeping weight down. 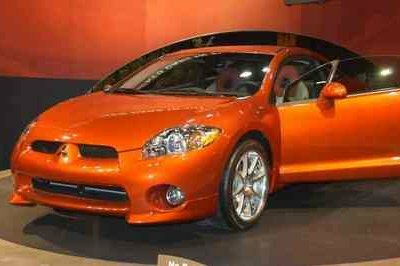 The exterior design was inspired around the concept of an “energetic bullet,” with a body that’s wide and low and “lets people anticipate the high level of dynamic performance this vehicle will provide.” The lines are simple and smooth, with a cutout behind the front fenders that blends into a hockey-stick crease leading the eye rearwards into a second inlet before the rear fender. Hardly any overhang exists before and after the axles. 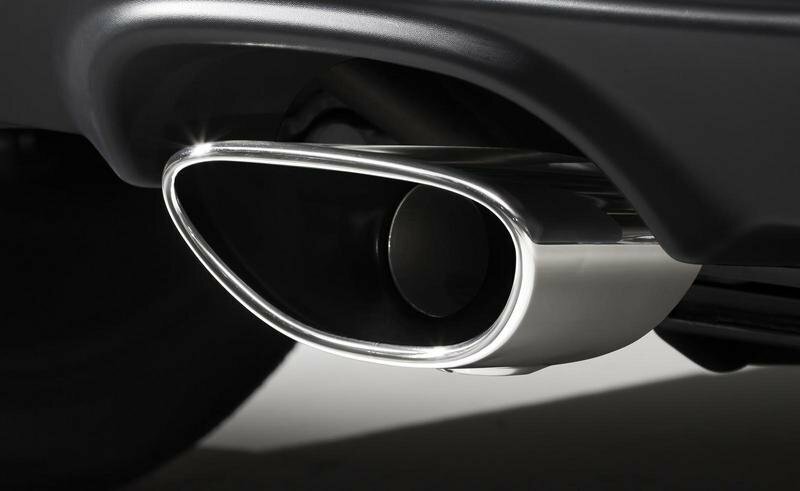 Double bulges in the back fall away from the cabin seats, while a single, center-mounted exhaust peeks out under from the rear bumper. Honda studied up on North American laws and regulations regarding convertible crash standards, then improved upon them with its own design features. For example, reinforcement members for the front and center pillars are used to enhance rollover protection. While the standard S660 will be available in six colors (Mystic Night Pearl, Gray Metallic, Beach Blue Pearl, Carnival Yellow II, Flame Red and Star White Pearl), the Concept Edition will come exclusively in two-tone white with a Bordeaux red roll-top. 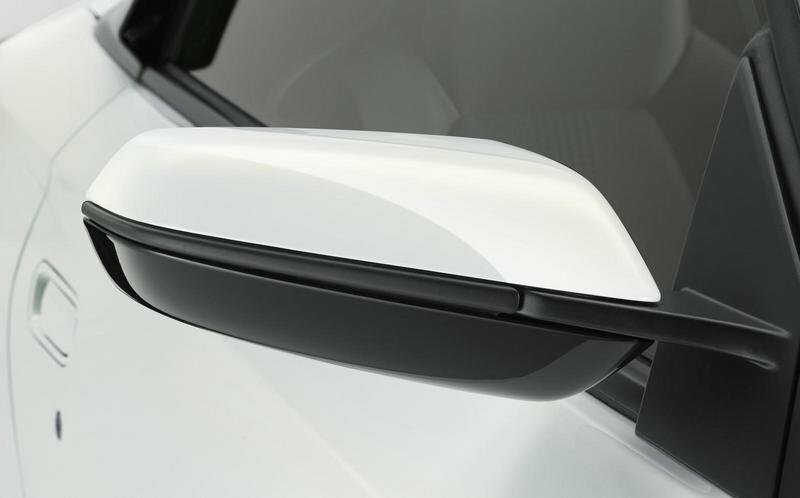 The side mirrors will be two-tone as well, and the exhaust tip is finished in a special coating. Additionally, the body and door glass will be layered with a unique hydrophobic treatment. The cabin of the S660 looks tight, but with the top down, that shouldn’t be too much of a problem. And besides, this isn’t a car intended for high-mile comfort cruising. Squeeze into the interior, and it’s clear that it was designed to solidify driver connection and maximize involvement. The driver’s seating position, including the hip point and pedal placement, were deliberately aimed at recreating the sensation of driving a go-kart. The steering wheel is a mere 13.8-inches in diameter, making it the smallest mass-market steering wheel Honda currently offers. While it should be clear at this point where the S660’s priorities lay, Honda felt it necessary to imbue the vehicle with a few basic creature comforts. For example, the S660 features fully automatic air conditioning with a “mid-mode” that engages thigh and waist-height air outlets to keep passengers comfortable. Also, the rear center glass goes up and down, which helps to quell gusts when the top is removed. The concept seating uses leather and suede materials in black and gray hues. The fit is narrow and nicely bolstered. Instrumentation includes a digital speedometer and analog tachometer. A variety of safety measures were installed to protect passengers in the event of a crash, including a driver’s and passenger’s side i-SRS airbag system and i-side lateral-impact airbag system, all of which come as standard equipment. According to Honda, the passenger’s i-SRS system is the world’s first “internal pressure holding airbag system,” which means it stays inflated longer than conventional airbags for extended occupant protection. 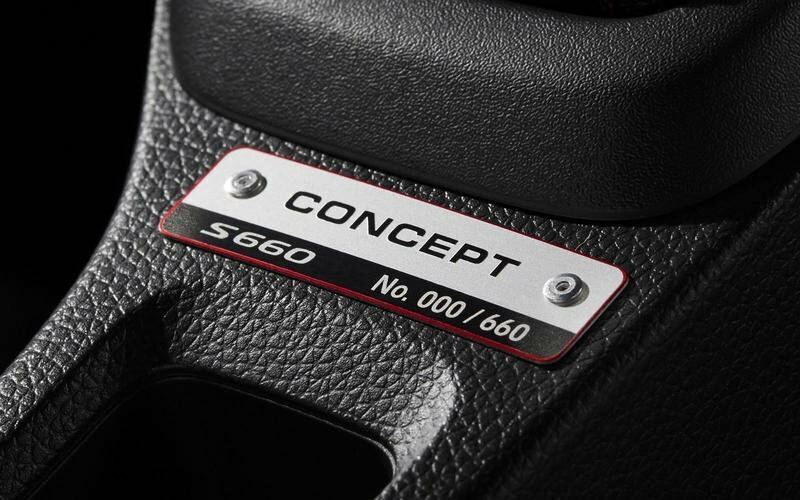 The Concept Edition will feature red stitching for the leather sports seats, leather-wrapped steering wheel, shift boot and leather-wrapped manual transmission shift knob. The shift pattern is also engraved in red. Additional features for the limited edition include a centrally located display screen compatible with the internavi Pocket link up navigation app and an aluminum serial plate designating which of the limited 660 models you happen to be riding in. Finally, CVT-equipped models will come standard with a City Brake Active System that helps mitigate low-speed collisions and false starts, and is an available option for other models. Honda put the S660’s engine in the middle and sent the power to the rear, blessing it with a 45/55 front-to-rear weight distribution and a low polar moment of inertia. Furthermore, the center of gravity is optimized to suppress body roll. Combined with the MR layout, this focus on driving dynamics should make for exceptional fun in the bends. The engine is based on the same powerplant from the N Series, with a boosted, DOHC inline-three cylinder displacing a total of 660 cc (hence the name). The turbo is new, designed to offer better throttle response. Output is rated at 64 horsepower and 77 pound-feet of torque. While modest, that should be enough to keep your heart pumping given a road with enough corners. This is, after all, a momentum car. It’s about using every bit of power to let the MR platform shine through, not drag racing. 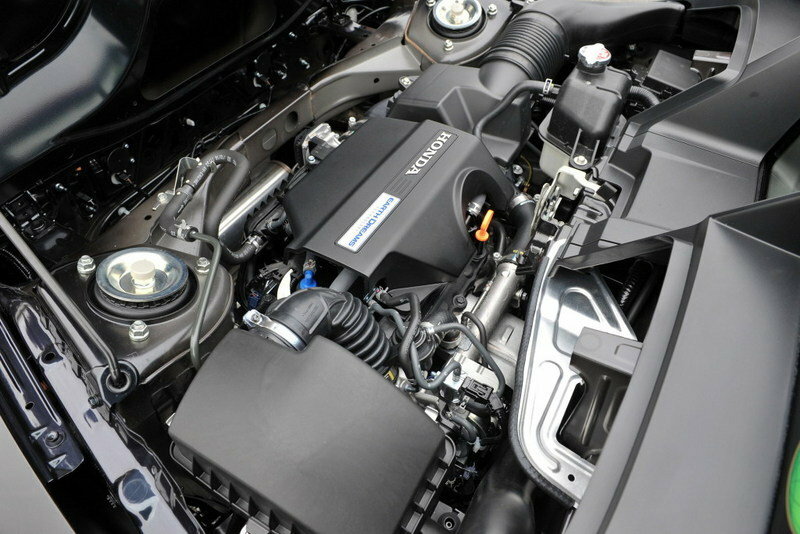 To make the three-cylinder sound as good as possible, Honda spent time tuning the exhaust and intake noises. The turbo spool is apparent, as is the blow-off valve that vents boost between shifts. 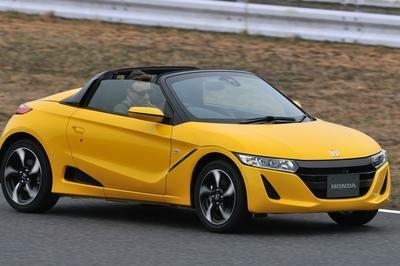 Honda claims that the S660 is the “world’s first mini-vehicle equipped with a six-speed manual transmission,” and knowing the quality of H-badge gearboxes in the past, it should be top notch. 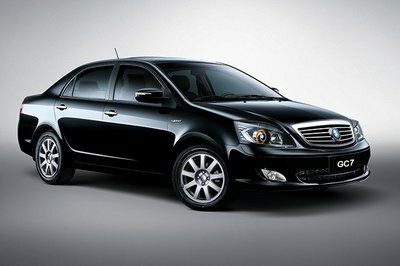 There’s also an available CVT with a seven-speed paddle shifter plus sports mode to sharpen throttle response. Additional mini-vehicle firsts include an Agile Handling Assist electronic control system adopted specifically for the S660. Using brake torque applied in accordance with body motion, this system will help keep your line in a bend if you overcook it a bit. Other safety measures include Vehicle Stability Assist and Hill Start Assist, as well as an Emergency Stop Signal to warn vehicles behind you of sudden stops, all of which come standard. Unsurprisingly, the Concept Edition does not come with any drivetrain enhancements over base model specs. Pricing for the Honda S660 starts at 1,980,000 yen, or $16,485 at current exchange rates (3/30/15). The Concept Edition adds $3,330 for a total of $19,815. 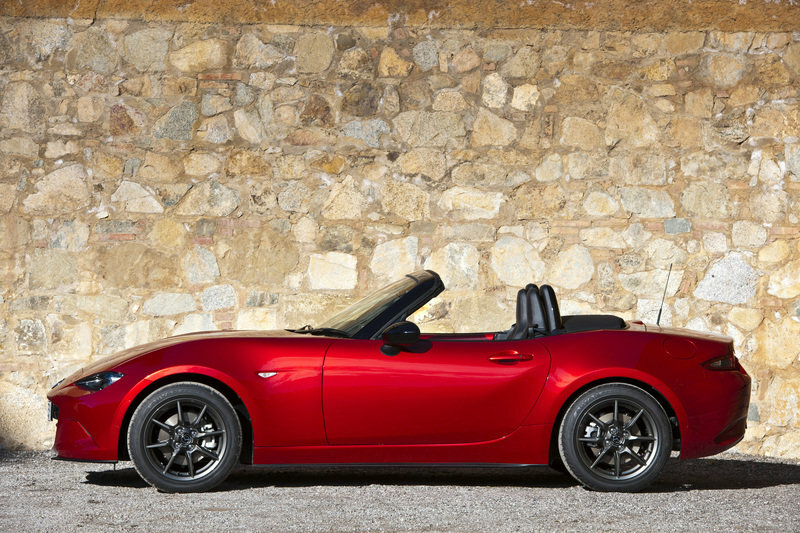 Compared to the S660, Mazda’s legendary RWD roadster is downright portly at 2,332 pounds. It’s significantly larger in every dimension as well. However, compensation comes by way of a SKYACTIV-G 1.5-liter four-cylinder with 129 horsepower at 7,000 rpm and 111 pound-feet of torque at 4,800 rpm. That’s almost double the power and 50 percent more torque than the Honda. Layout is in a front-engine, RWD platform, with a six-speed manual offered as the only transmission choice. 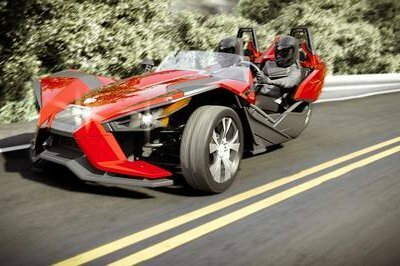 The chassis uses a huge amount of aluminum for exceptional rigidity and low weight, while the suspension is perfectly set up to take advantage of those classic FR handling characteristics. Like Mini, Fiat has been busy creating a variety of different iterations for its pocket-sized 500, but unlike Mini, the Italian automaker has kept its models relatively small. Curb weight for the 500 is similar to the MX-5, at just 2,363 pounds, while a 1.4-liter inline-four engine makes 101 horsepower at 6,500 rpm and 98 pound-feet of torque at 4,000 rpm, all of which is send to the front wheels. Gearbox choices include an optional six-speed automatic. The interior is well appointed with a seven-inch HD TFT cluster display, Bluetooth, USB port and an optional rear-parking assist. 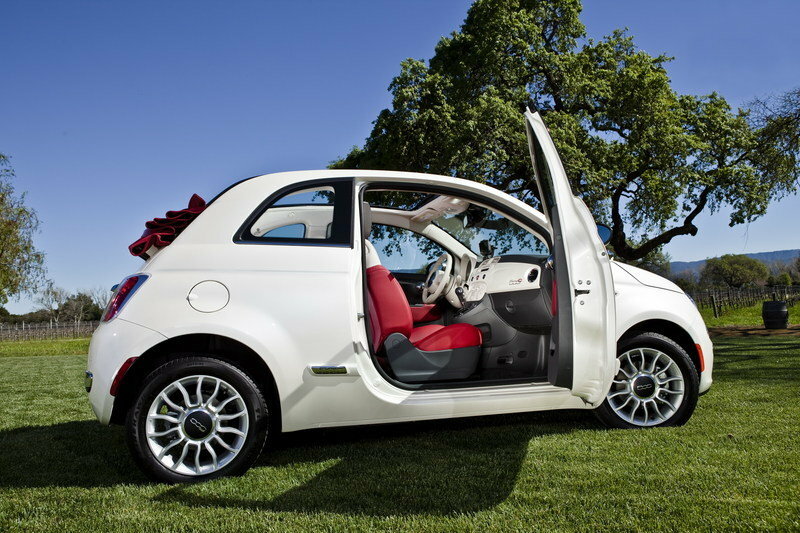 Pricing for the Cabrio model starts at just under $20,000. I think the Honda S660 is fantastic. 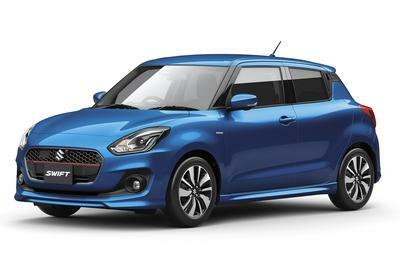 The ultra-light, mid-ship compact looks like it ticks all the boxes when it comes to fun, little, open-top sports cars. Sure, it’s got less power than a decent lawn mower, but who cares? Odds are, Honda did its homework when it comes to driver involvement, and if you’re looking for an inexpensive smile-maker, this is a surefire contender. That being said, I’m not convinced the Concept Edition is where you should spend your cash. The extras just aren’t special enough, and for a car that places value for money high on the list of reasons to buy, even $3K is much to ask. Something as simple as five extra horsepower or lighter wheels would have changed my opinion completely, but I’m not persuaded that red stitching and hydrophobic paint justify the higher outlay. Then again, if you are big into kei cars and absolutely need that little extra bit of exclusivity, then go for it. And who knows? Maybe the S660 is the start of something big. Honda Motor Co., Ltd. will begin sales of the all-new Honda S660, a 2-seater open-top sports car, on April 2, 2015, at dealerships across Japan. In addition, on the same day Honda will begin sales, in a limited quantity, of the S660 CONCEPT EDITION, a special model that commemorates the market launch of the S660. Only 660 units of this special edition will be sold in Japan. Under the keyword of “Heart Beat Sport,” the development team pursued a full-fledged sports car that offers excitement and a heart-throbbing experience in everything about this vehicle and strived to realize the joy of driving that only Honda can create. The S660 adopts the mid-ship engine/rear-wheel drive (MR) layout and realizes a low center-of-gravity as well as the optimal 45-55 front-rear weight balance, in order to realize excellent cornering performance, which the development team emphasized to maximize the fun of turning. Moreover, the S660 features an open-top body that achieves both high rigidity and lightweight at the same time. This body developed exclusively for the S660 creates an open-air cabin space that enables the occupants to feel the wind, see the sky and enjoy an extraordinary experience while also enjoying a cabin space that enables the occupants to feel enveloped and being used with the vehicle. Furthermore, with a passion to create a vehicle that provides casual access to the joy of driving for anyone, the development team adopted an exclusively-designed turbo charger for the engine, enabling dynamic driving and high-accelerator response even in the low engine rotation range. As for the transmission, the S660 comes with a newly-developed 6-speed manual transmission, making the S660 the world’s first*1 mini-vehicle equipped with a 6-speed manual transmission. In addition, the S660 is also available with a CVT (Continuously Variable Transmission) with 7-speed paddle shifter that features a sports mode. The S660 realizes both driving performance unique to a car and easy handling in people’s everyday life. In order to commemorate the market launch of the S660, Honda will sell a total 660 units of the S600 Concept Edition. This special edition was developed based on the S660 CONCEPT, a concept car Honda unveiled at the Tokyo Motor Show in 2013, and features an enhanced sense of high quality.